With hundreds of miles of pristine coastline, Cape Cod is best known for the beaches, natural beauty and fresh-caught local seafood. This, along with the historical charm, arts and culture of the area, makes the Cape a perfect place to plan your next adventure. Whether vacationing with family and friends, traveling for business or sneaking off on a romantic weekend getaway, you can find everything you need at Cape Cod Mall. This Simon mall property is the region's only enclosed, regional shopping center centrally located in Hyannis, the heart of Cape Cod's “mid-Cape” area. With dozens of shops and eateries at the mall location, this shopping center is home to an impressive collection of national and regional brands, a variety of dining options and Cape Cod's only stadium-style movie theatre multiplex. The shopping center's convenient location near the coast makes this the perfect vacation stop while visiting the area. Take a trip with your family to visit the shopping center, or make Cape Cod Mall your next vacation destination and head to some of the many exciting attractions and dining options the area has to offer. 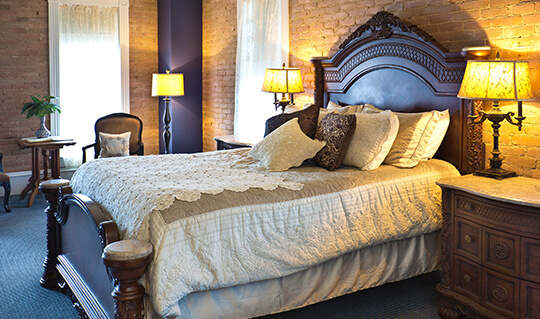 Either way, you'll love the shopping, dining and attractions readily available in the area. Cape Cod is home to 17 towns, including the islands of Martha's Vineyard and Nantucket, each with their own unique style and personality. Whatever the reason for your visit, no trip would be complete without checking out all the Cape has to offer. From museums and theatres to beaches, ponds, walking trails and more, you'll love the sense of adventure associated with the area. Try out paddle boarding or kayaking on the water, or stay on land and head to the many biking trails and golf courses the area has to offer. Visitors and residents alike love heading to the JFK Hyannis Museum during the day followed by a Cape Cod Baseball League game at night. Cape Cod is by far one of the best vacation destinations on the East Coast. Food lovers and novices alike will be delighted by the Cape's dining scene that offers much more than the typical fried seafood and ice cream. Each Cape town has unique dining options, suitable for a fun and lively dinner for a whole family or a quiet romantic waterfront dinner for two. Try out a crowd favorite like Old Yarmouth Inn for homemade classics and local seafood. Or, head to Ocean House for sightseeing and a menu with Pan-Asian Flair. In the mood for Italian-inspired fare? 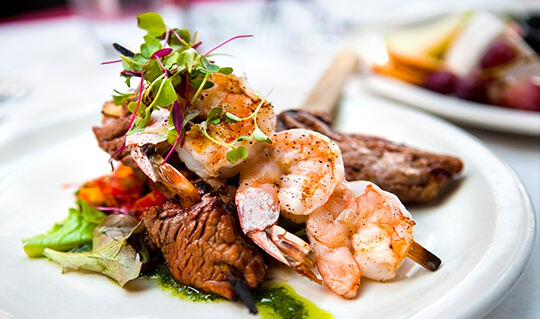 Roadhouse Cafe is the place to stop for steak and seafood in an elegant dining space. 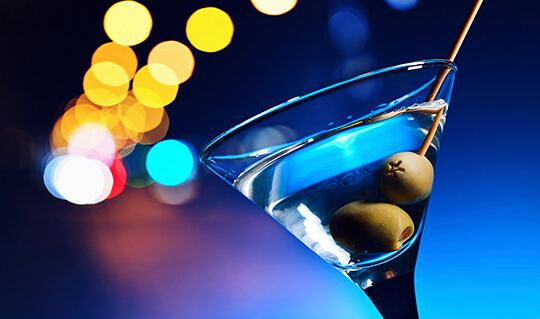 Whether you are in the mood for a great meal, taking in a show, seeing a concert or dancing the night away, you are sure to find a variety of nightlife options on Cape Cod. The Cape is split up into five distinct areas and exploring all of them and the inner towns of each is a must-do when visiting the area. The Upper Cape includes towns Bourne, Sandwich, Falmouth and Mashpee. The Mid-Cape includes Barnstable, Yarmouth and Dennis. The Lower Cape is made up of Harwich, Brewster, Chatham and Orleans. The Outer Cape is Eastham, Wellfleet, Truro and Provincetown. Of course, the islands are Martha's Vineyard and Nantucket. 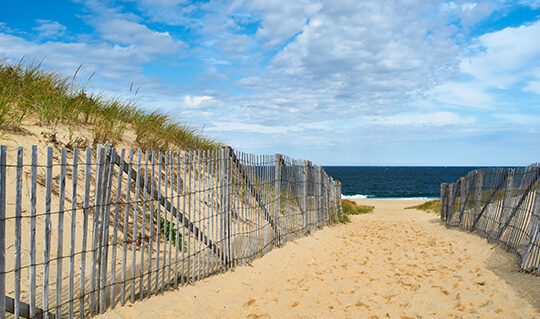 Cape Cod boasts a variety of accommodations to suit all travelers from luxury inns, family and pet-friendly resorts, bed and breakfasts, branded full-service hotels, local guesthouses and campgrounds. If you're interested in making Cape Cod Mall your next vacation destination, there are a wide variety of accommodation options to choose from for everyone, from family trip travelers to girls' weekends and more. If you're planning on staying in the area, check out Bayside Resort Hotel, DoubleTree by Hilton, Hampton Inn & Suites, Cape Point Hotel and more for a comfortable and relaxing stay. Enjoy your time at Cape Cod Mall the way you want to and stay as long as you need! From Route 6 East (Boston/Providence/Sagamore): Take exit 6, bear right on the exit ramp and follow Route 132. Cape Cod Mall will be on your right. From Route 6 West (Provincetown/Orleans): Take exit 6, take a left at the light and follow Route 132. Cape Cod Mall will be on your right.